The day that Ash meets Kaisa, the King's Huntress, her heart begins to change. Instead of chasing fairies, Ash learns to hunt with Kaisa. 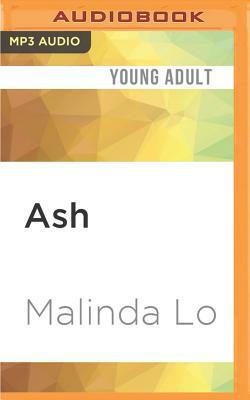 Though their friendship is as delicate as a new bloom, it reawakens Ash's capacity for love--and her desire to live. But Sidhean has already claimed Ash for his own, and she must make a choice between fairy tale dreams and true love.